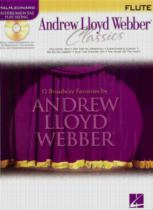 Andrew Lloyd Webber Classics - Flute - Book & CD. 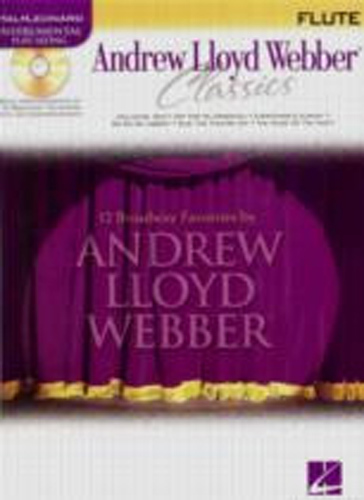 Contains solo arrangements of 12 Broadway favorites with CD accompaniment. Songs Inc: As If We Never Said Goodbye, Close Every Door, Go Go Go Joseph, Dont Cry for Me Argentina, Everythings Alright, Gus: The Theatre Cat, Music of the Night, Our Kind of Love, Phantom of the Opera, Unexpected Song,Whistle Down the Wind, & Love Changes Everything.